In our book Michael Bashkin is both a master in his field and an explorer of innovations. Bashkin Guitars came to life in 1998 and when Lichty Guitars began in 2009 we remember looking at Michael’s guitars and being amazing and inspired. Here was a luthier on the forefront of contemporary luthiery. Fast forward and we continue to be both amazing and inspired. 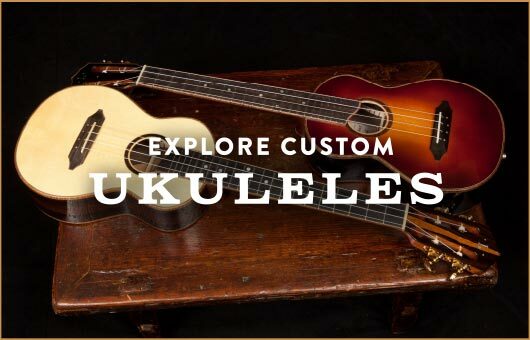 Just take a look – Bashkin Guitars. 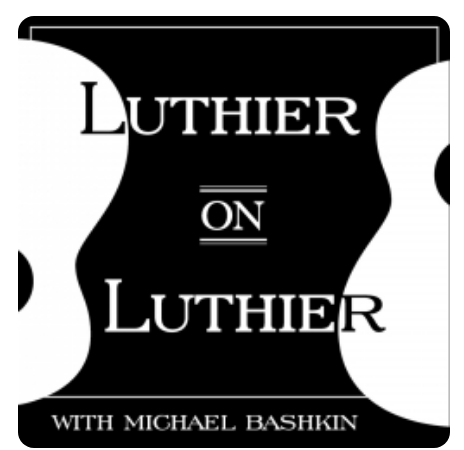 A very cool project that Michael has undertaken is the podcast series Luthier on Luthier, hosted by the one and only Fretboard Journal. To date, he has hosted 21 episodes, with the very first being a chat with the legendary Ervin Somogyi in February of 2017. 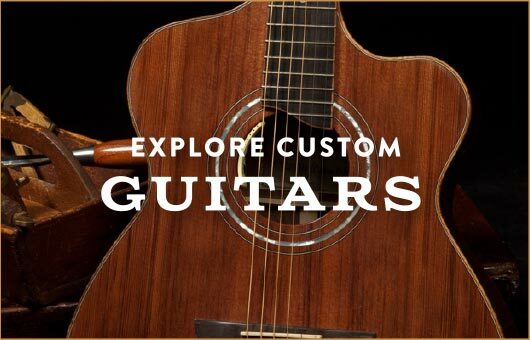 If you are a lover of guitar building, either as a player or a builder, we think you’ll enjoy following this series. You can catch episode 21 featuring a conversation in the shop at Lichty Guitars here.